5* rated Chester florist. Established in 2005. 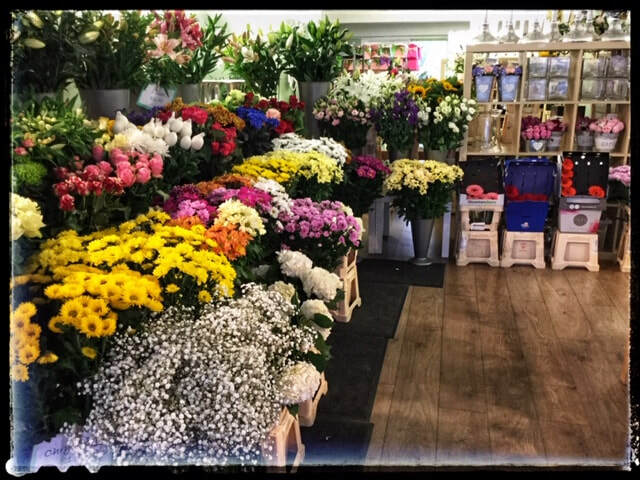 Your local flower shop in Chester city centre, contact us for a local Chester flower delivery. Same day local flower deliveries. 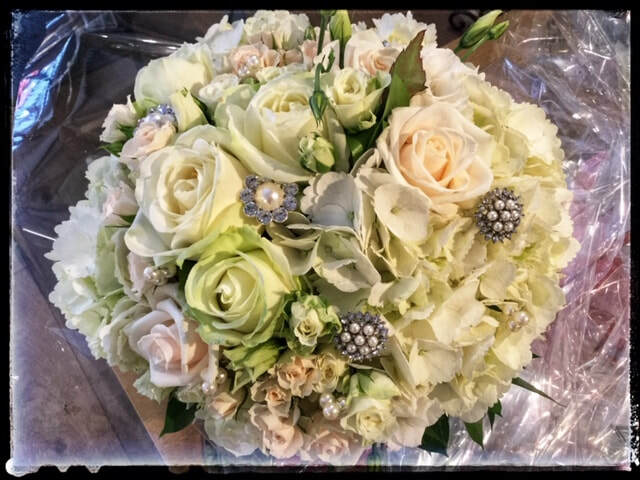 Wedding flower specialist in Chester and Cheshire recommended by many prestigious Chester Cheshire wedding venues. 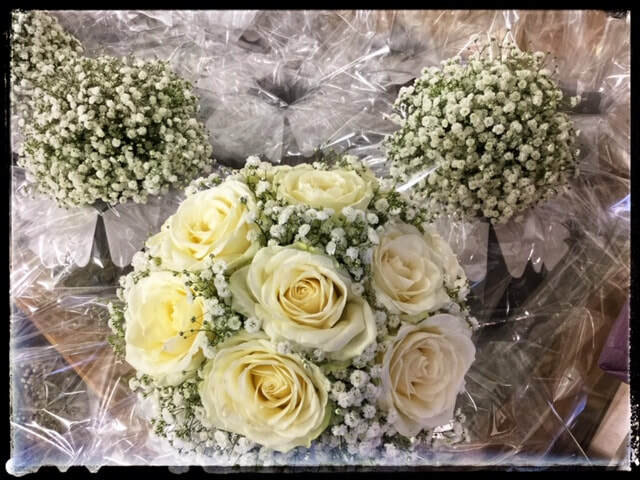 Mothers day flowers, Valentines Day flowers, Christmas flowers, flower bouquets for same day delivery.